Climbing or hiking mountains is a great way to challenge yourself and enjoy nature. However, it’s become too commercial in some places, and many mountains are too dangerous for the average person to ascend. After all, why should people risk life and limb for beautiful mountains that can be appreciated in videos? The reality is that too many mountains are overcrowded or just plain dangerous. The most well-known is Mount Everest. Although it’s overcrowded, treacherous and dirty, climbers keep coming to this king of overrated mountains. 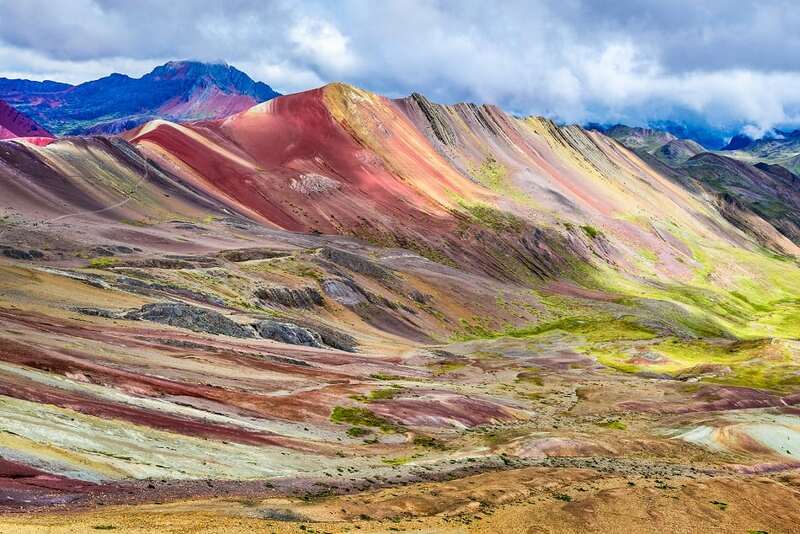 Let’s take a look at six lesser-known mountains that aren’t worth the trek. 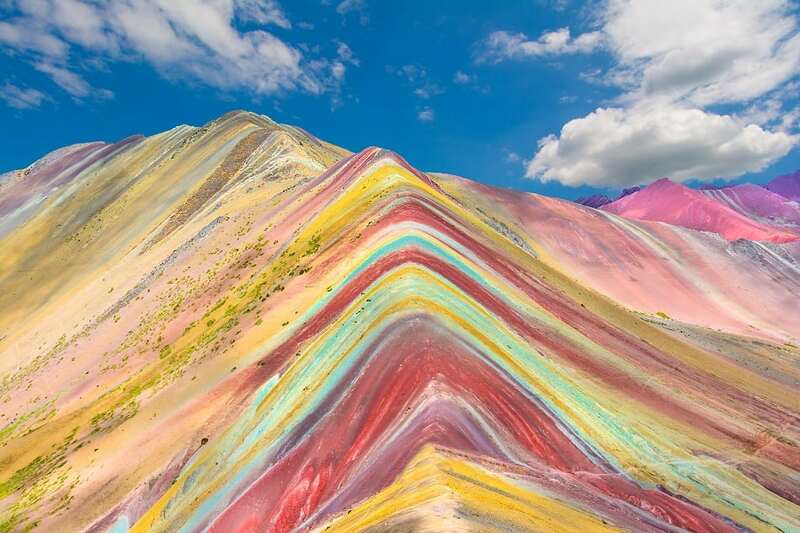 Mountain trekking shouldn’t be like entering a war zone, but that’s the experience many people get on Peru’s Rainbow Mountain. This is especially true since rainfall can make things much worse and trail improvements are sorely needed. Here’s what rain can do to the trail: Transform it to mud and sleet and even snow, which can cause the scores of unprepared hikers to suffer serious injuries. The guides often aren’t up to the task, either. 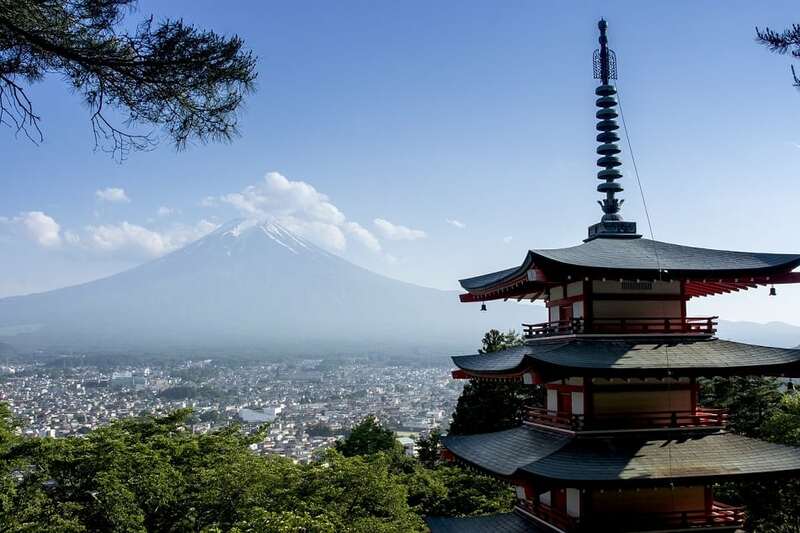 Commercialism is the name of the game for Japan’s Mount Fuji. For example, the mountain is so accessible that parents with very young children are a common sight. If you want to climb Mount Fuji, ask yourself if your goal is to explore nature and appreciate its beauty. Is it to challenge the limits of what you’re physically capable of? Then go somewhere else. If it’s to say, “I climbed here,” and to take some selfies of yourself, then, okay, you might find what you’re looking for. This is a colorful autumn scene of Mount Fuji. 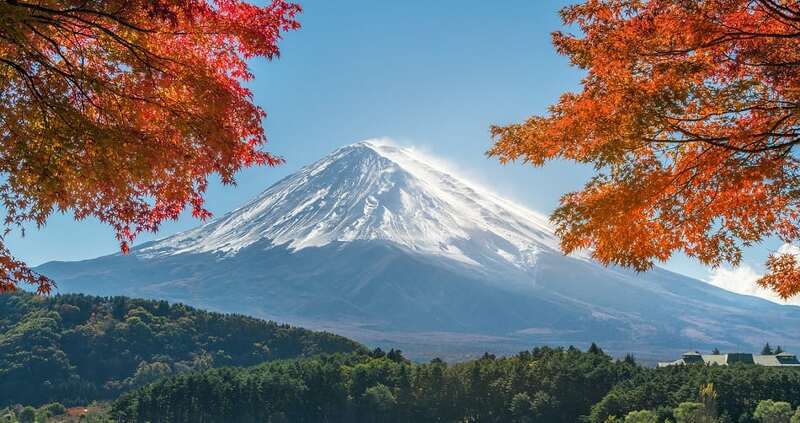 Lake Kawaguchiko is one of the best places in Japan to view the Mount Fuji scenery of maple leaves changing color and framing Mount Fuji. If you don’t want to climb it then visit the lake area because is your best option. 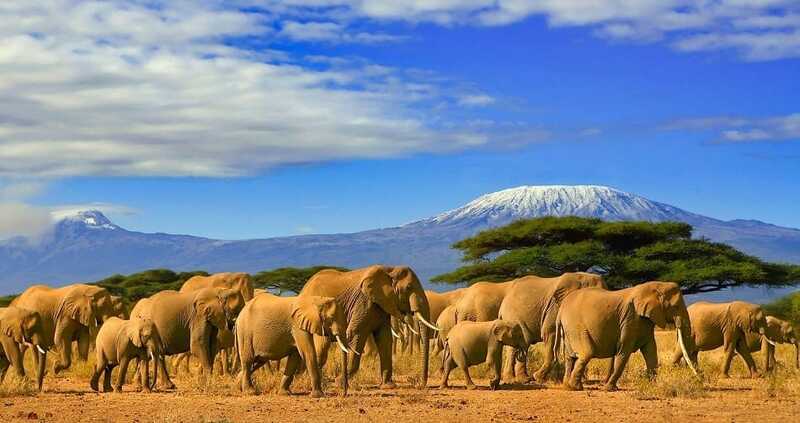 Beginners seem attracted to Mount Kilimanjaro in part because of its height and the fact that a climb doesn’t require technical skill. These are also two big reasons that tourism has ruined the experience and underplayed the dangers. Trekkers are at risk of serious altitude sickness, and many have to evacuate early. About 10 climbers die every year. Those who trek must wait in long lines and have little freedom to deviate from what rules the group has set. 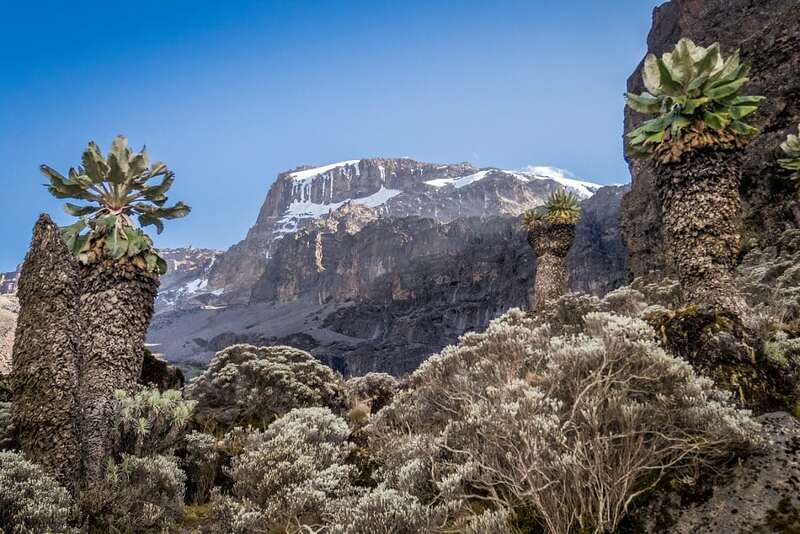 That means if you hike Mount Kilimanjaro, you shouldn’t expect to have a lot of time to appreciate the scenery around you, nor can you go alone. You must at least have a guide and jostle for space with the 40,000 or so people who visit every year. This is another mountain in which commercialism has drawn inexperienced climbers. 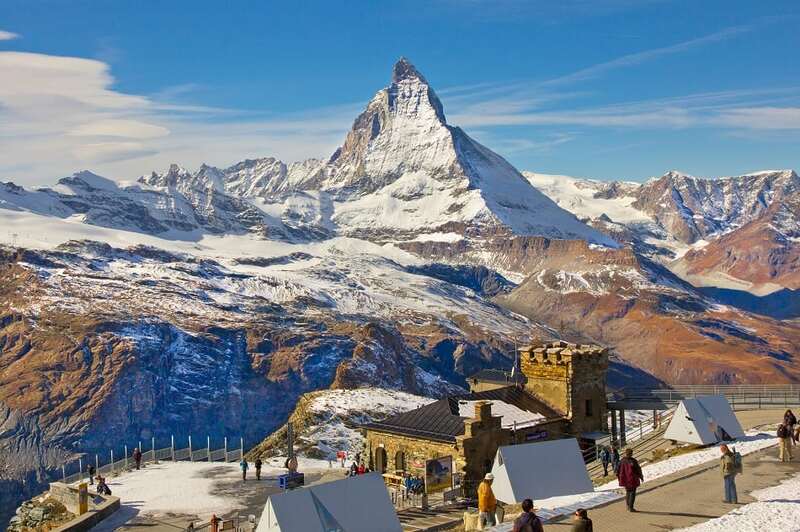 The Matterhorn is extremely dangerous, not so much for the technical skill required but because climbers are often exposed to the elements. That said, climbers should be sure-footed and agile, two technical skills that can be developed through practice. Unfortunately, many people who attempt this peak are amateurs and mar the experience for their more skilled counterparts. 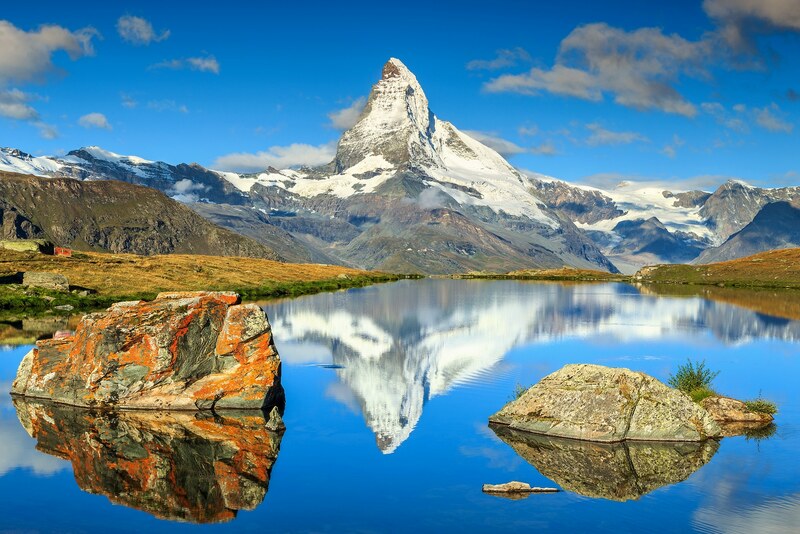 You don’t have to climb the Matterhorn to enjoy the amazing panoramic view in the morning next to the beautiful alpine Lake Stellisee Valais region of Switzerland. 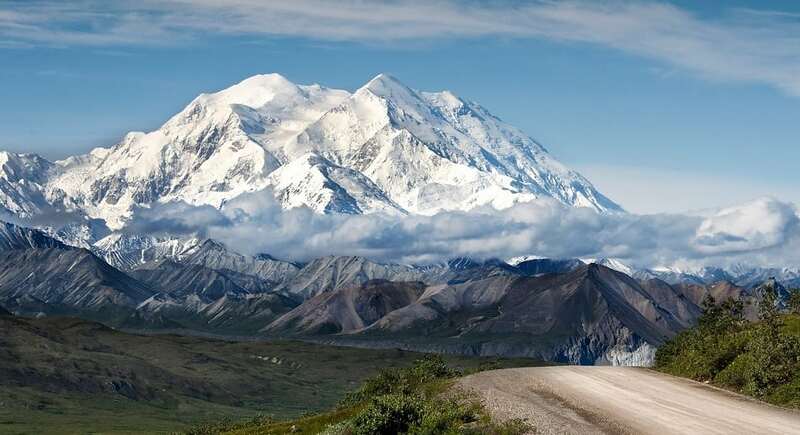 The trek to the top of Denali in Alaska is one that is overrated in terms of fun and adventure. For one thing, climbers must haul at least 150 pounds of gear and have experience with glacier travel and cold weather camping. Sleds may help with the issue of carrying gear, but there is no doubt that building a camp takes hours and is intensive work. All that might not be so bad for serious climbers if not for the busy climbing season. That’s right—this is another mountain that draws a lot of climbers, many of which are unprepared for its challenges. Instead of climbing it, take in this beautiful, clear view of Mt. 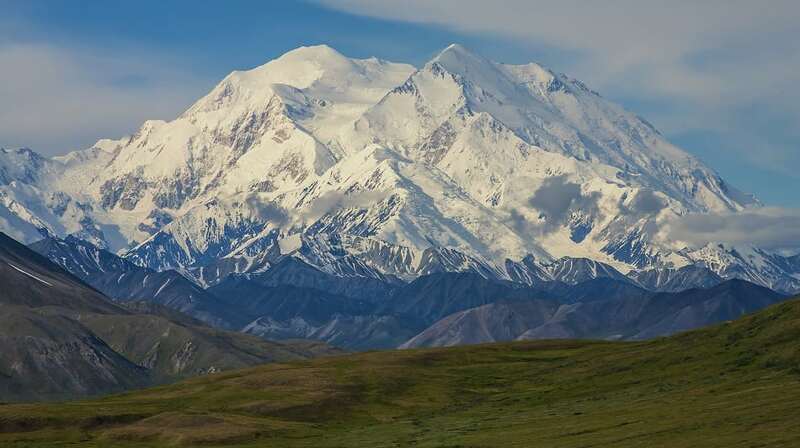 McKinley in Denali National Park, Alaska from the ground. 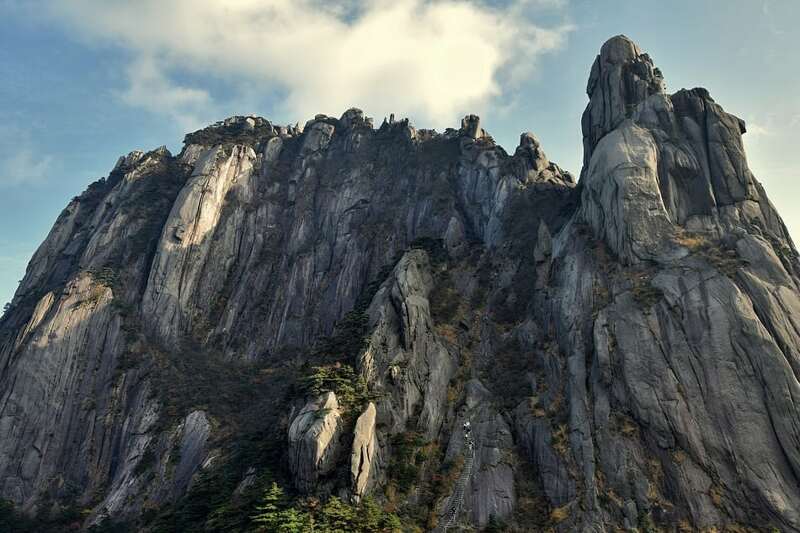 Going up Mount Huangshan can be somewhat leisurely. There are even cable cars, so that tells you something. The mountain is a major tourist destination, and many people reach the summit in a few hours. It’s rarely a challenge for a serious hiker or climber, but be forewarned, it is very crowded. 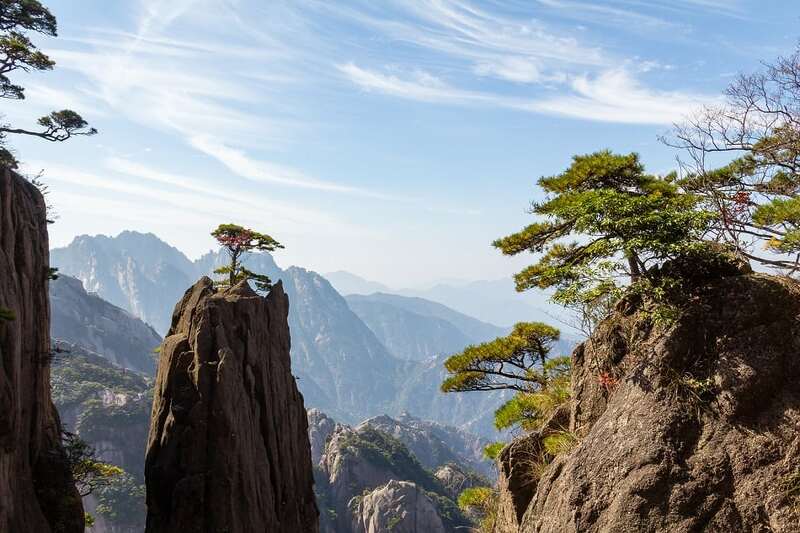 The Huangshan, Yellow mountains, in Anhui province are well known for their scenic, peculiarly-shaped granite peaks, Huangshan pine trees and views of the clouds from above.